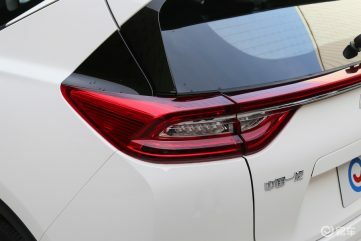 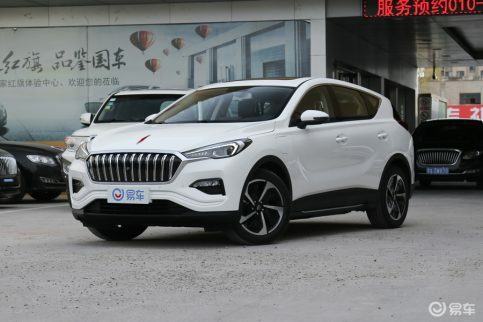 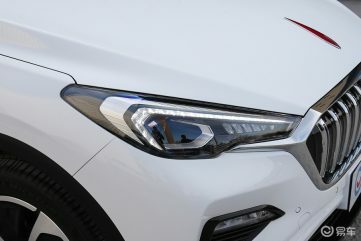 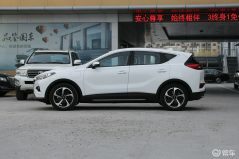 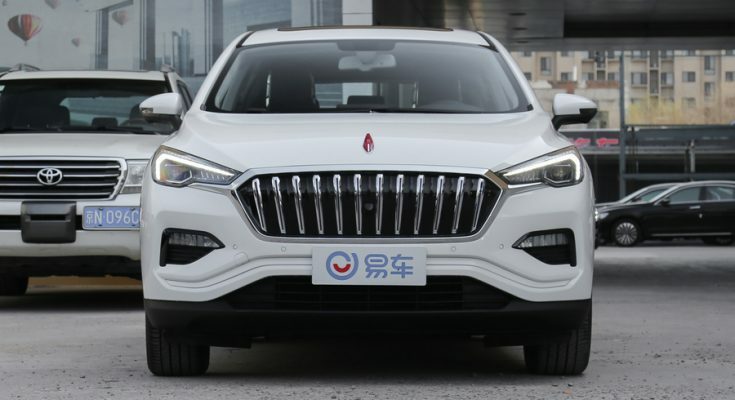 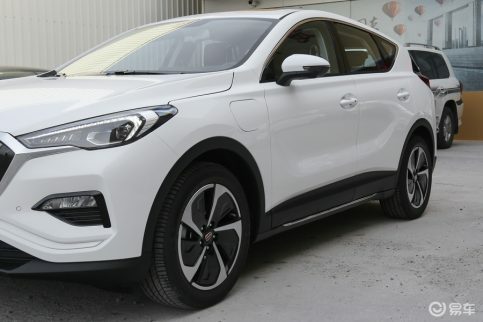 FAW is all set to introduce the all new E-HS3 electric crossover in China. 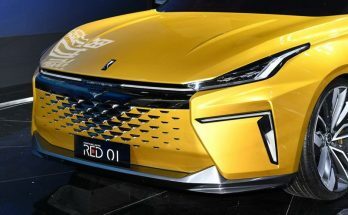 Positioned under FAW’s premium Hongqi sub-brand umbrella, the E-HS3 will be the first electric car for the iconic Hongqi brand and will be slotted below the Hongqi H5 sedan. 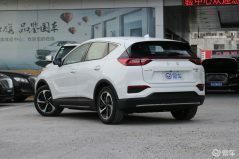 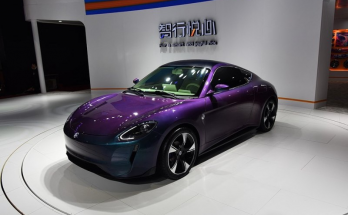 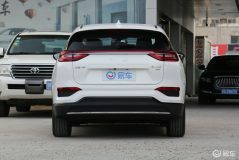 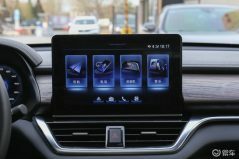 The E-HS3 first appeared at the 2018 Beijing Auto Show as a pre-production model and captured the attention of public and media alike due to its eye-catching design and supreme quality. 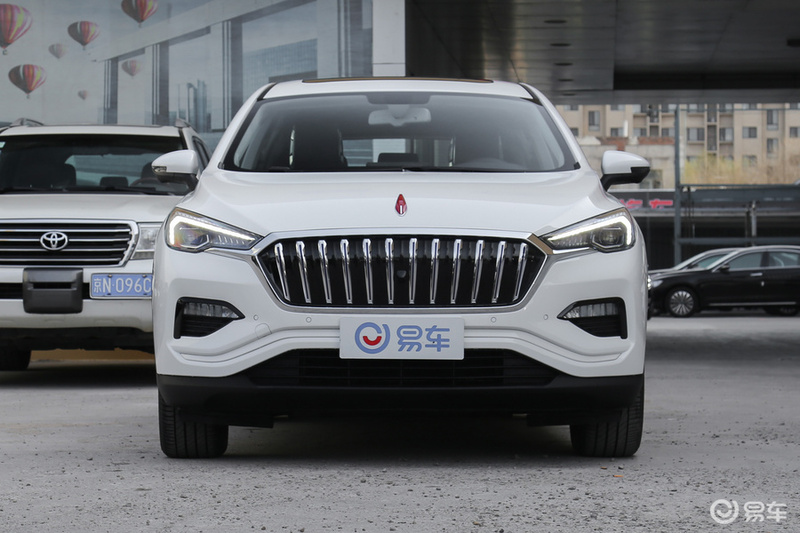 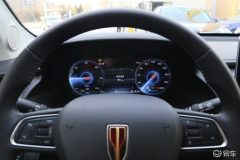 The Hongqi E-HS3 measures 4,490mm long, 1,874mm wide and 1,613mm tall and has a wheelbase of 2,750mm. 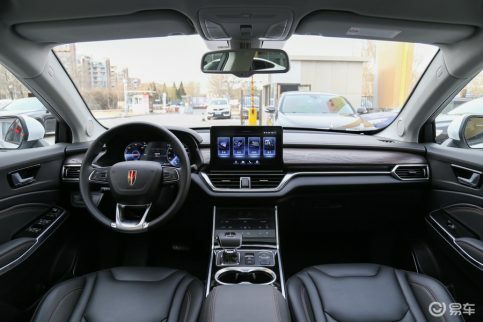 Under the hood, the E-HS3 is powered by two permanent magnet motors with a ternary-lithium battery pack and a range of up to 390km. 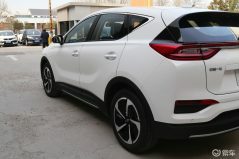 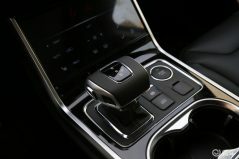 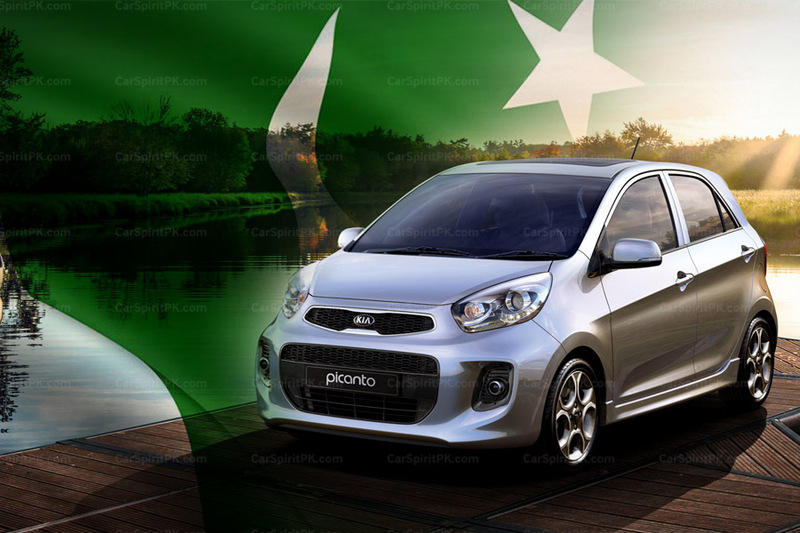 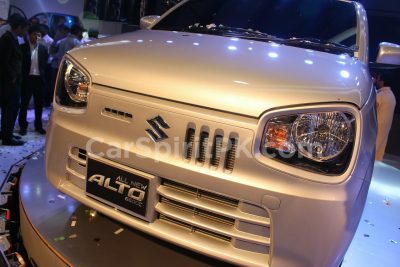 There will be two powertrain options, first a 2-wheel drive system with a single 152hp electric motor and the other with a 4-wheel drive and two 152hp electric motors leading to a 304hp combined output. 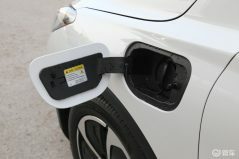 This setup will enable the E-HS3 to accelerate from 0-100 km/h in 10 seconds and 5.9 seconds respectively.